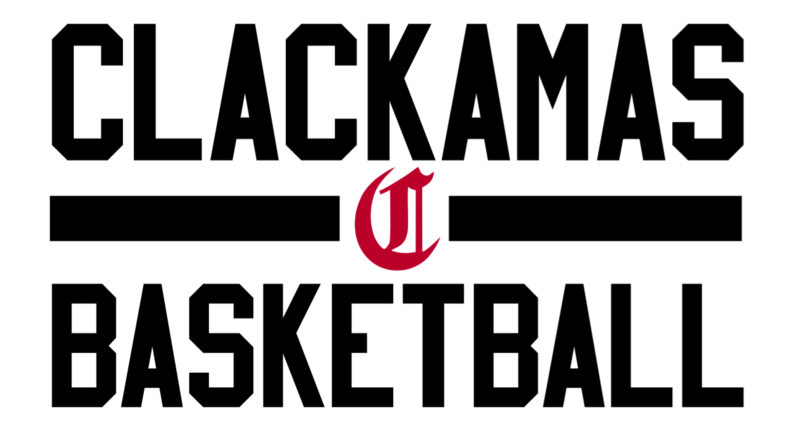 Our team fees for the Clackamas Youth Basketball 2018 - 2019 Winter season are below. The fees include gym rentals, SKILLS/SAQ training, tournament fees, paid (non-parent) coaches and administrative costs. Fees are determined by the total number of participants in the program. Families with multiple players living in the same household will receive a $50 discount per each additional player. Payment options are available, as well as scholarship opportunities. If you have any questions, please contact us at cybhoop@gmail.com. CYB is a non profit 503c organization.